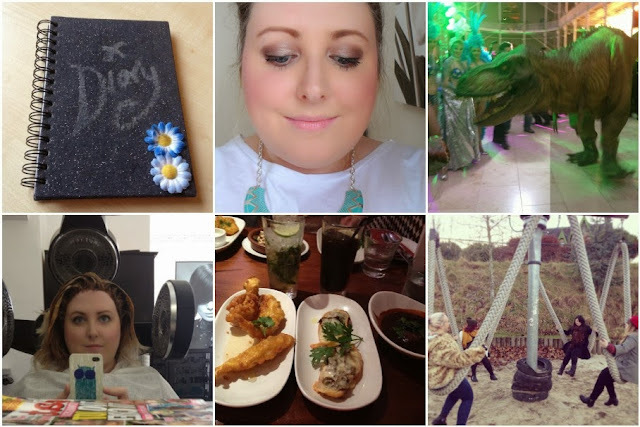 This is going to be my final "end of year" round up type post, with us back to business as usual this week (yeah I realise I'm milking it a bit given that it's the 5th of Jan!). Keep an eye out tomorrow for a quick post explaining what my plans are for this wee blog in 2014 - I'm definitely going to try be more organised and stick to some sort of schedule, so I'll be explaining a bit more about that tomorrow. For this final "2013 summary' post though I've gone back through the Cocktails & Daydreams archives and picked my 13 favourite posts from the last year. I seemed to gain most of my followers in the second half of the year so it's quite likely that most of you haven't read many of my earlier posts so hopefully this highlights at least a couple of things you haven't seen before. Also, as this has been a bit of a selfish post (ooh come and look at all the things I've written, aren't I clever?!) I've also picked some of my favourite posts from a few of my favourite bloggers of 2013.